Searching for Air Conditioning Experts in Western Sydney? We take pride in the quality of the work we do in every job, which reflects our undying commitment to high standards. We have an extensive suite of products, with all types of air conditioning systems and applications. Not only do we install the perfect unit for you, but we are also available for maintenance and service to your system whenever you need us. With the capability of a large business, we still have the heart of a small one – we foster open and direct communication with all of our clients and are available when you need us. With free initial assessments and the most competitive prices, we can work to your budget. Work with a reputable company, comprised of highly-trained professionals with strong access to industry innovations. Western Sydney embraces a modern part of greater metropolitan Sydney, including Parramatta or the “second CBD of Sydney.” It has become another centre for heavy industries and vocational trade. Here you can also find some of Sydney’s best cafes and restaurants, hotels, and shopping centres. For 15 years, Australian businesses and residents stay comfortable all year long, thanks to the dedicated team at Apex Airconditioning. Western Sydney, a business centre where temperatures can rise up to 50 degrees during summertime. Be it design advice or installation of new units, our expert team is ready to help with any commercial air conditioning issue and concern. The Apex Airconditioning team service all parts of Western Sydney, including Parramatta and Penrith. Make sure you stay comfortable throughout the year in your commercial office building or retail store with the help of our professional team of experts. With our quality service at an affordable price point, it’s no wonder why we have been Western Sydney’s go-to air conditioning service provider. Need a new air conditioning unit? Got an issue with your existing unit? Whether that is becoming more eco-friendly, maintaining your HVAC air conditioning unit or installing a new design, we vow to continually provide exceptional service and quality workmanship. 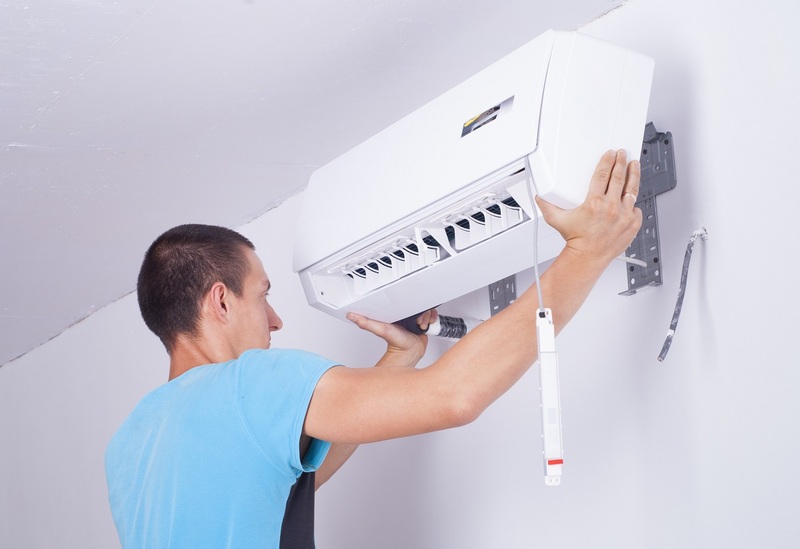 When you want professional and reliable air conditioning installation or service in Western Sydney, call 02 9559 6108. With the advent of the modern world, more and more Australians, mainly due to our extreme climate, advocate for a more eco-friendly way of living. The air conditioning industry is no exception to this – environmentally friendly innovations for air conditioners and HVAC systems have come a long way. “Green machines” are in high demand, something the Apex team are happy to help with. Many office locations are looking to turn into ‘green offices’. This includes cutting back on paper and printing usage, air conditioning usage and embracing renewable energy. Apex Airconditioning complements these actions towards a greener community by helping you transform your office into a productive and comfortable workplace, all while keeping it green with the right choice of HVAC system. Upgrade to a more eco-friendly unit on a fair price point as our dedicated, fully-trained Apex technicians assess your current situation to see how we can help you turn green. Whether you need a complete overhaul or a simple fix, our team is ready to give you the best solution that will work best for your office space or location needs. Apex Airconditioning will be there for you no matter what service you need, whether you are after a quote or are in need of urgent assistance. We are dedicated to bringing the best service possible – 100% customer satisfaction is our goal on each job we attend. Whichever part of Western Sydney you are in, simply organise a time that suits you best to work with us and assess your site. And take note: No Call Out Fees!